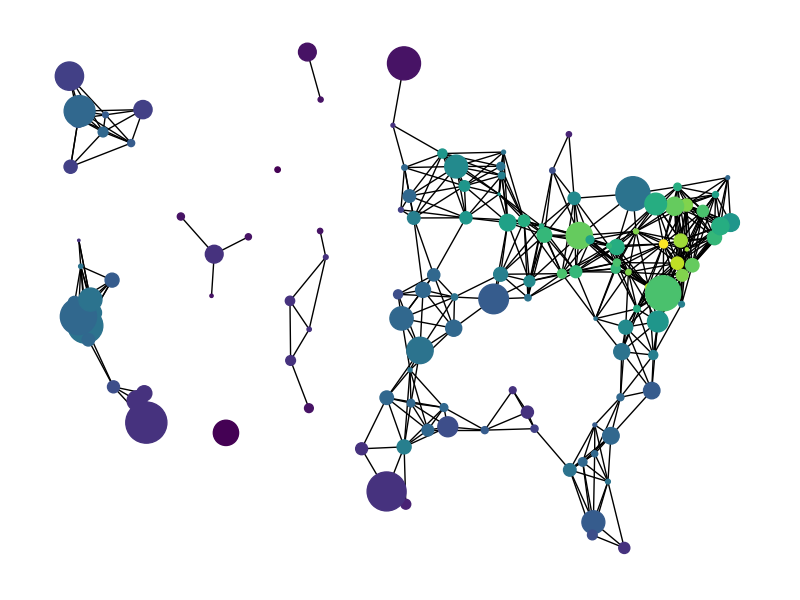 miles_graph() returns an undirected graph over the 128 US cities from the datafile miles_dat.txt. The cities each have location and population data. The edges are labeled with the distance between the two cities. This example is described in Section 1.1 in Knuth’s book (see  and ). Loaded miles_dat.txt containing 128 cities.